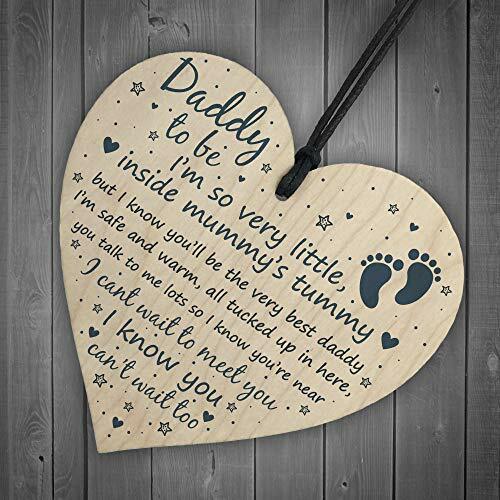 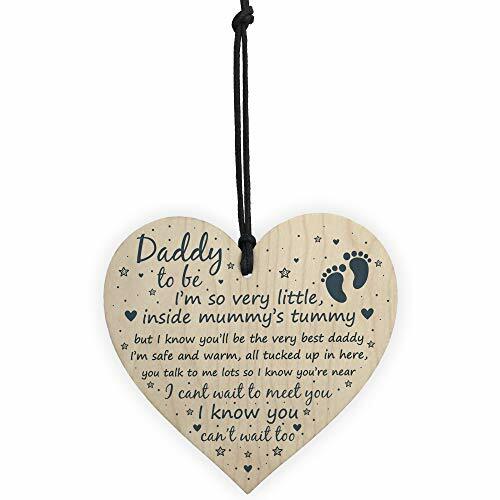 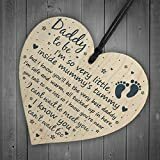 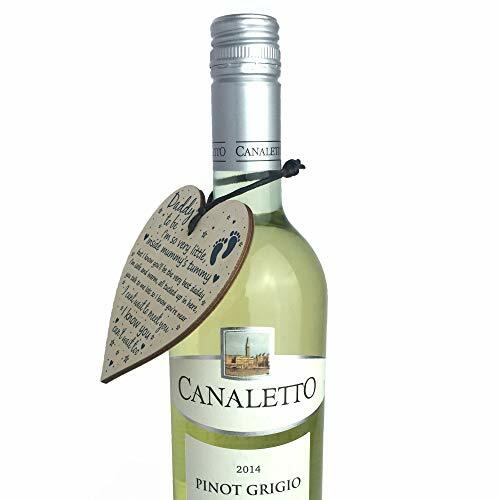 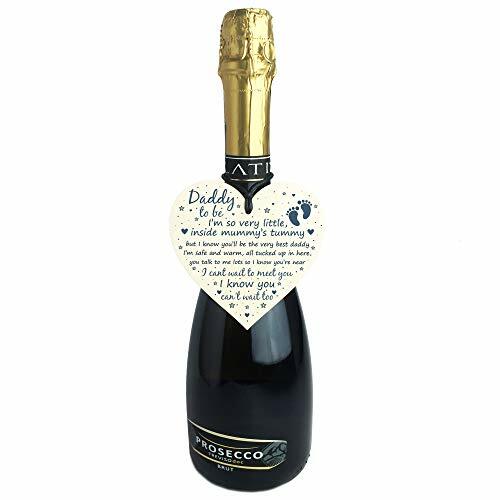 This gorgeous wooden heart plaque printed with this beautiful from bump message would be a lovely gift for your Daddy to Be! 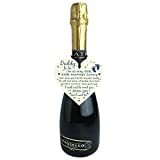 Give this gift with love and put a smile on your partners face every time they read it. 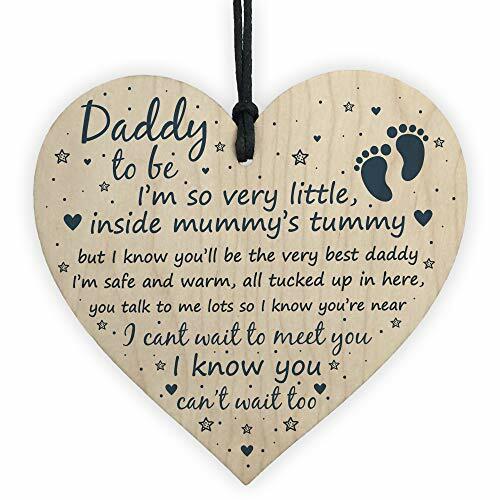 I know you can't wait too"